It’s easy to be caught up in quotable facts and figures that are thrown around to argue this way or that. Just take a stroll through the latest headlines, and you’d be hard pressed to find the blurred line between fact and overblown fiction. Too often, context is lost when we lean on secondhand survey stats. Context and background are so important when navigating the role of data in wider conversations. 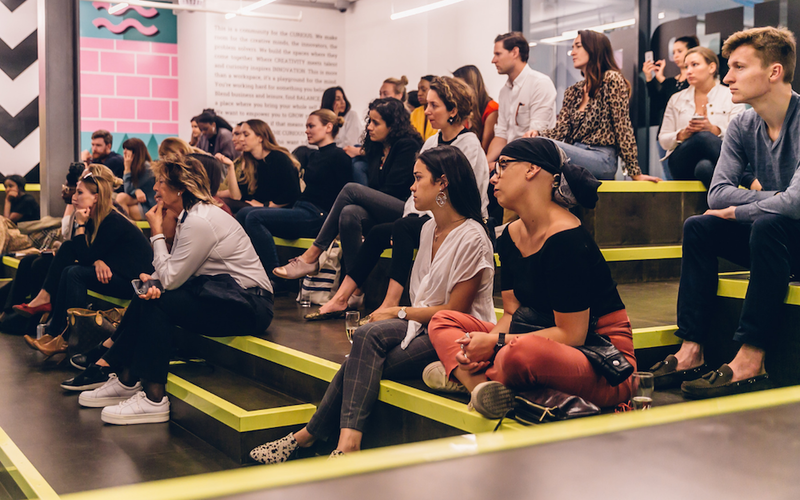 At Huckletree, we’ve seen headline-grabbing figures forewarning the dire state of funding, and we’ve heard anecdotal stories from members across our London and Dublin community… but the question arose: what’s the real state of play for founders in the UK and Ireland? We decided it’s high time to get real on entrepreneurs’ experiences of the fundraising process. We conducted our own research into if there are fair funding opportunities for founders regardless of age, gender and background. This figure has been widely reported, and to understand the collective experiences of our survey participants, we mirrored the quoted figure and asked: “Do you think women have access to the same funding opportunities as men?”. Only 10% of our female respondents answered ‘Yes’ to the question. This is a strong reflection of the current state of the funding environment. In the UK, almost a third of new businesses are founded by women and this number is heavily increasing year on year. On this basis, we should expect to see the percentage of funding going to startups with a female founder increase yearly, right? Nope. In fact, this number has steadily stagnated. 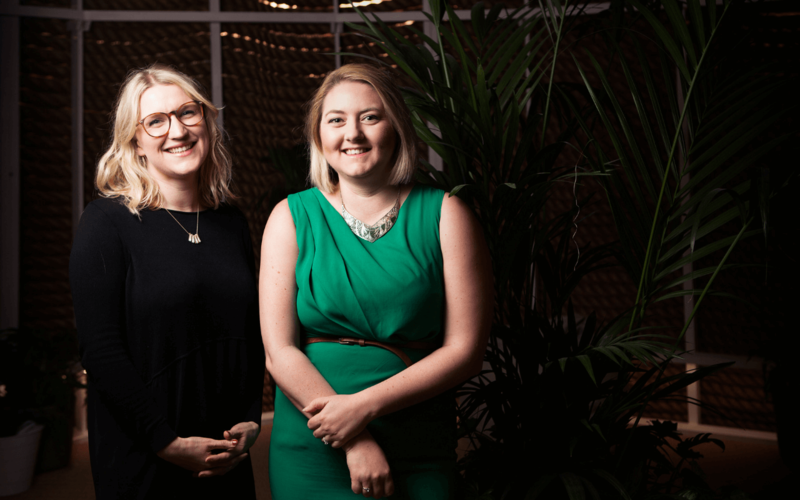 The reasons for this are obviously hugely complex and multifaceted, a combination of fewer women founding startups and less investment going to the few who have. And it doesn’t end there. 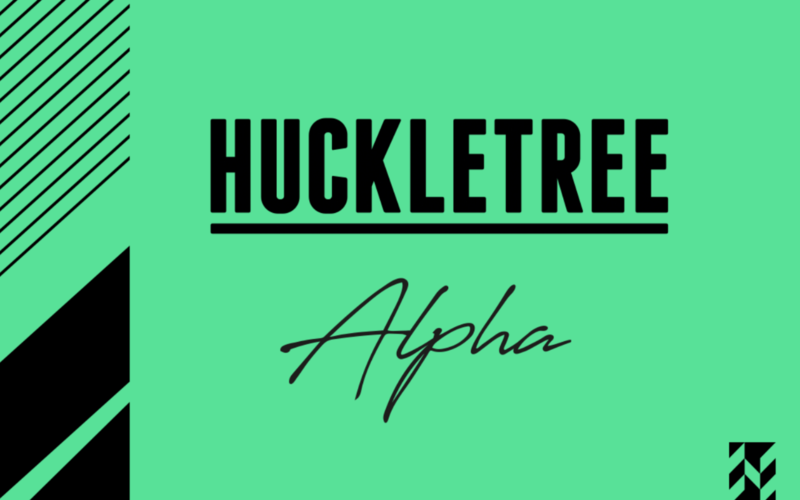 A lot more can be said about startups like Huckletree West members Mush, who used alternate financing platform Crowdcube after early negative experiences in the venture capital world. One of the more startling aspects of our survey was just how forlorn funding is perceived to be by black startup founders. When we asked they believed equal opportunities to secure investment existed, regardless of background, race, age or gender, just 17% of our survey thought so. In contrast, 40% of non-black founders believed equal opportunities did exist, highlighting the depth of the discrepancy of opinion with a nearly 35% variance. This vast difference in individual experiences and perspectives on funding opportunities highlights the real imbalance at hand and a real representation of why we launched our campaign for Fairer Funding Now. 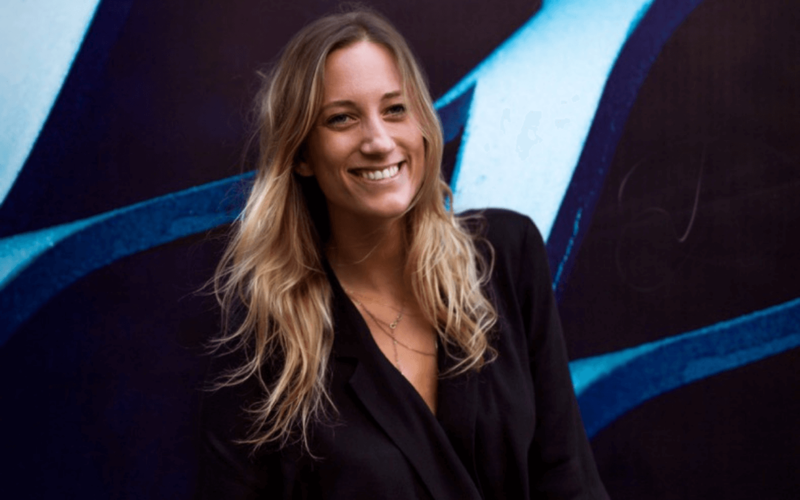 Most of us already know that awareness is key; we need to be shouting from the rooftops about the current inadequacies and failings of investor networks, whilst simultaneously giving props and highlight success stories when they happen, like that of Backstage Capital. Beneath all the statistics, the reality is would-be entrepreneurs who don’t fit the typical stereotype often come up against challenging obstacles – and we cannot let that put them off entrepreneurship altogether. It’s time for Fairer Funding Now – and we want you to join the campaign. Bring your voice and share your experiences with the startup community as we debate the state of funding in the UK and Ireland on Tuesday 25th September.